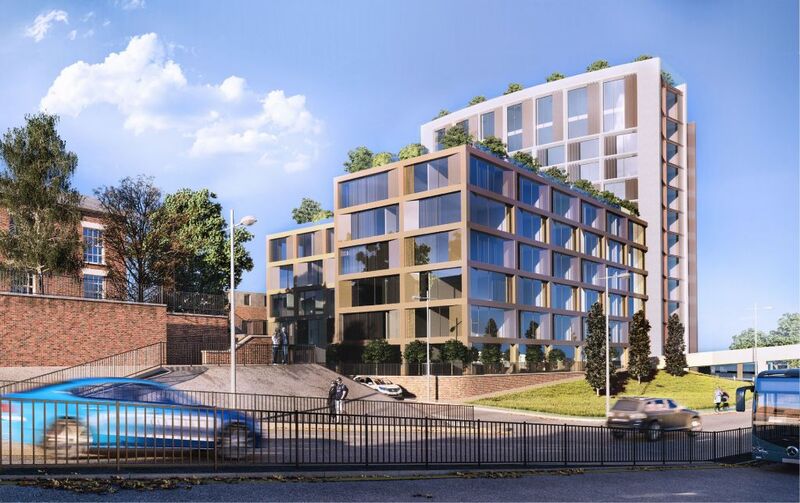 This landmark redevelopment in the centre of Luton close to it’s railway station will provide 183 new apartments marketed towards technology workers in Kings Cross. The building comprises a 12-storey tower and 8-storey podium and includes for car parking, landscaped amenity space, car club and gym. Iesis Group have led the project through the design and planning stage. 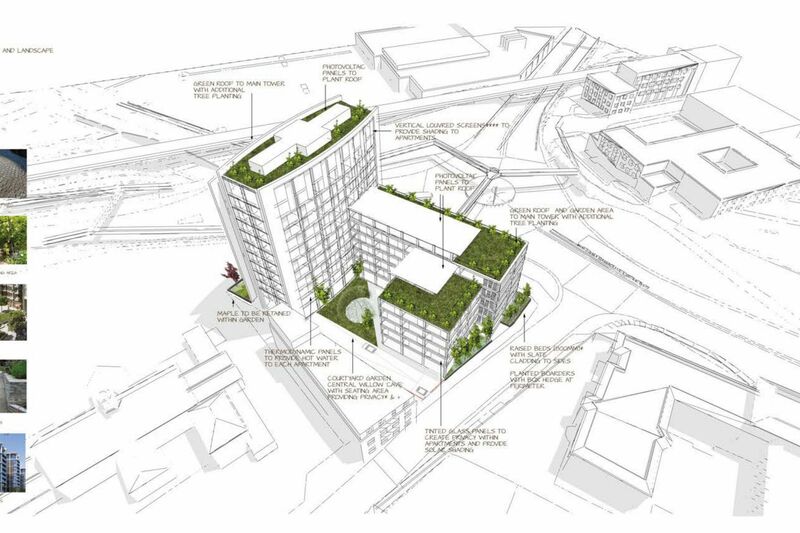 We are currently finalising procurement of the enabling works packages as well as the main contractor.